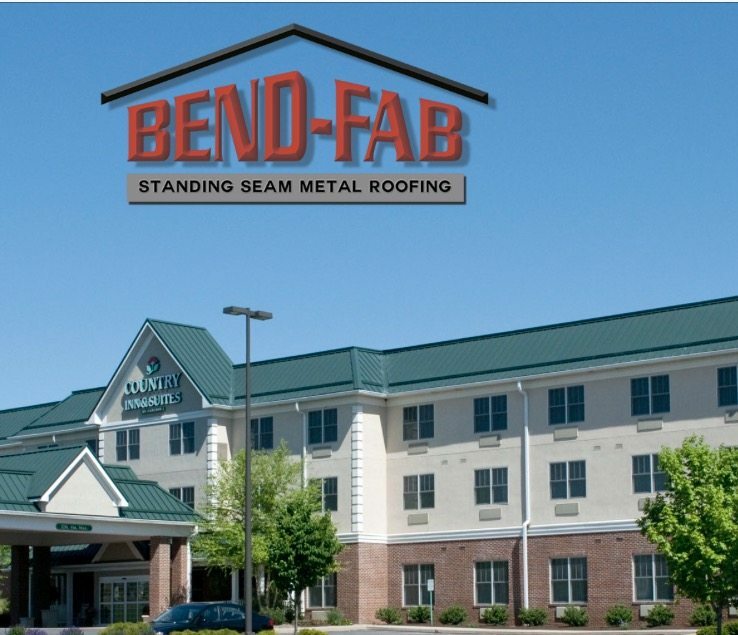 Montandon, PA – Bend Fab has launched a re-designed version of it’s website, www.bend-fab.com. Highlights of the new site include a fresh, cleaner design, improved navigation and functionality, and compatibility with today’s browsers and mobile devices. The new site’s contemporary look, combined with enhanced content, and optimization for mobile devices provides a more engaged user experience. Strong visual images and detailed information on projects are used to showcase the commercial and residential services Bend Fab offers. You can see color choices available for roofing projects and also download their newly designed flyer. The post Bend Fab unveils new website appeared first on T-Ross Brothers Construction, Inc..